The last version of the Paper Table Tent Mockup with the cheapest price. 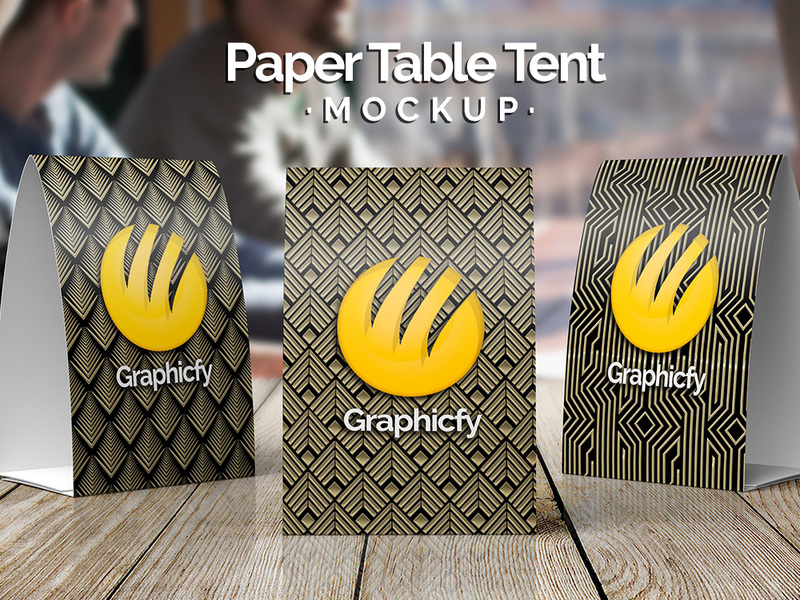 Paper Table Tent Mockup Vol 10 is the last paper table mockup template of Graphicfy. The file contains a mockup template with differents background that you can change easily. 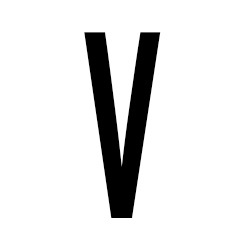 Also, you will be able to add your own backgounds if you want. Template contains three different paper table templates totally independents, so you can change the design in all of them. Easy to use and high definition (300 DPI). Easy customization. Use to promote your products elegantly. Check other mockups: Get more Mock ups here. See all details and demo below. Fully editable and easy customization. Different backgrounds included and really easy to included your own one. You can download this flyer template and all the Graphicfy’s files for free . Become a Premium member here and get access to all our files.